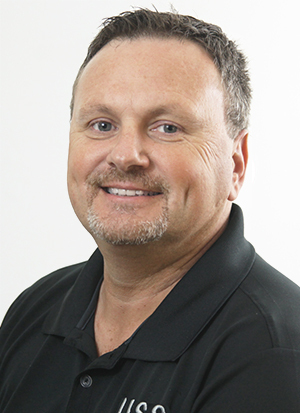 Ben Perkins is a Project Manager with United Structural Systems, Inc. with over 25 years experience in construction. Ben started out working as a roofer before joining his brother in business doing concrete sidewalks and driveways. Prior to moving to Cadiz, KY in 2012, he owned a property maintenance company for 15 years in Iowa. Ben currently lives in Clarksville with his wife, Brenda. They have two sons, Scot who lives in Phoenix, AZ and Bailey who lives in Ankeny, IA. Ben enjoys meeting new people and exploring the backroads of Kentucky and Tennessee. He attends Cadiz United Methodist Church and is an active member of the Men’s Group and the Honduras Mission Team. In his spare time, Ben likes to fly his drone and cheer on University of Iowa Athletics. Go Hawkeyes!